We produce a number of newsletters containing our latest news, upcoming events and details of resources and services that may be of interest. These are available for download below. Keep up to date with all the latest regarding our activities, services and events by subscribing to our FREE monthly eNews. Click here to subscribe. 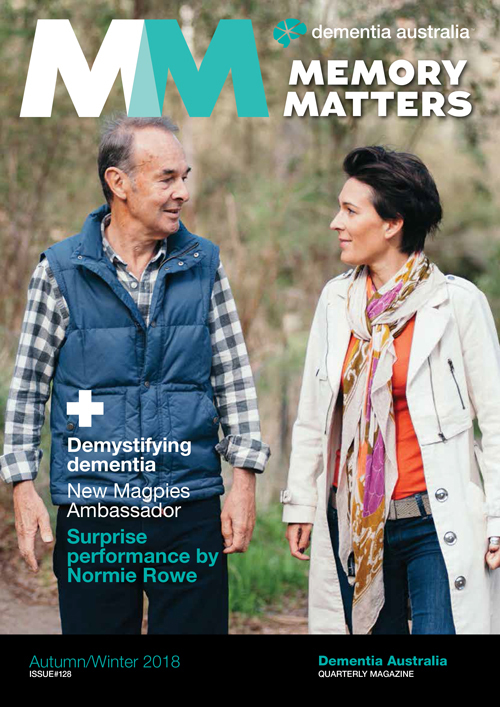 Memory Matters is Dementia Australia VIC's quarterly printed newsletter. It outlines news, research, events, fundraising updates, advice, and much more. Support us by becoming a member of Dementia Australia Vic and we will post each edition of this newsletter to you. Other membership benefits include use of our resource centre, discounts on our education workshops and seminars, and voting rights at our Annual General Meetings. 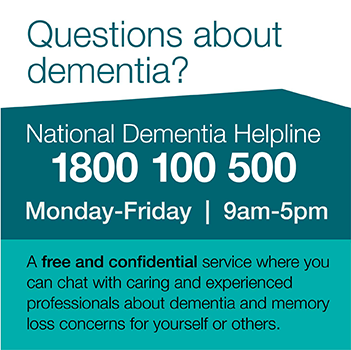 Find out more at our Membership page or email us at alz@dementia.org.au. You can download copies of this newsletter by clicking on the links below. Diversity Matters contains news and information specifically for people with dementia, their families and carers and brings you a myriad of news about Aboriginal, Culturally and Linguistically Diverse, Lesbian, Gay, Bisexual, Transgender, Intersex, and the Homelessness activities.This newsletter is not currently being published. You can download past editions of this newsletter by clicking on the links below.